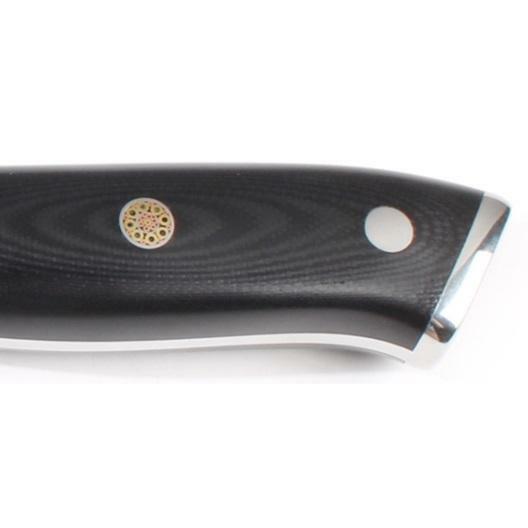 67 Layers Damascus Steel Chef’s Knife with Military G10 Handle - Keywood International Inc. 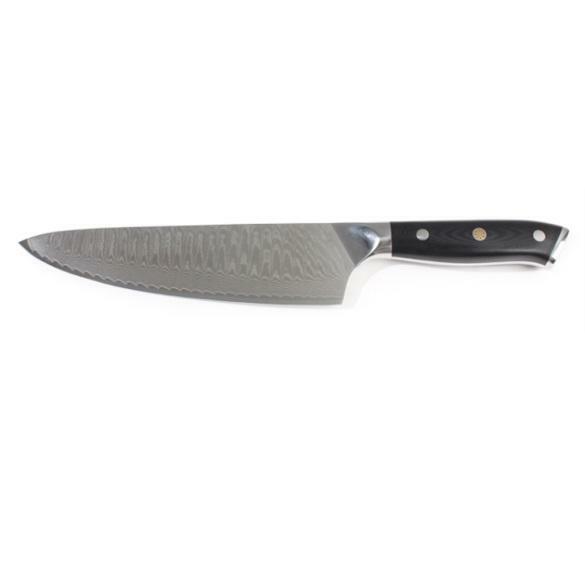 This Damascus steel Chef’s knife is one of the best cutting knife on the market. 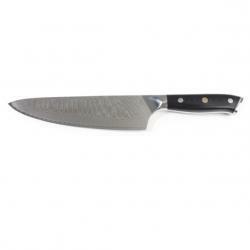 Special beveled knife edge for effortless cutting performance and durability. Each Damascus knife has unique pattern for a timeless look. Military G-10 handle for comfort grip. Cutting core is available to be made in regular stainless steel, German 1.6114 stainless steel, Japanese 420J2, AUS-8 or AUS-10 stainless steel.